Paying taxes is a vital part of being a responsible citizen, but for a lot of families and business owners, it can seem overwhelming. What tax forms do you need to fill out? If you've experienced significant life changes since the last time you filed taxes - like buying or selling a new home, receiving an inheritance, having a new baby, or starting your own business - will those events impact your tax filings? If you run a business, which items can you reasonably deduct from this year's tax return? Is e-filing taxes safe? 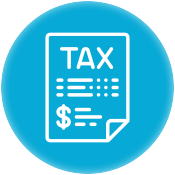 We address these questions - and many more - to help you gather the information you need to file your taxes, save money and in some cases, get a larger tax refund. What Is the Difference Between State and Federal Tax for My Business? Supplemental income, filing headaches, itemized deductions and why refunds may not be so great after all - there's a lot to consider when you're doing taxes for the year. Whether you use an accountant, or prefer to do your taxes yourself, it's still important to know if any changes to the tax code - or changes to your [income bracket] - will impact your finances. Brush up on tax basics, so you know exactly where you stand. For the majority of citizens, it's possible - and sometimes even preferable - to file your own taxes. Doing your own taxes can save you the fees associated with hiring a CPA, and if you haven't had any major changes to your income, professional or personal life over the course of the past year, it's easy to do provided you know which forms you'll need to use, and which deductions you may be eligible for. Unlike filing personal taxes, it's advisable to hire a CPA when filing business taxes. 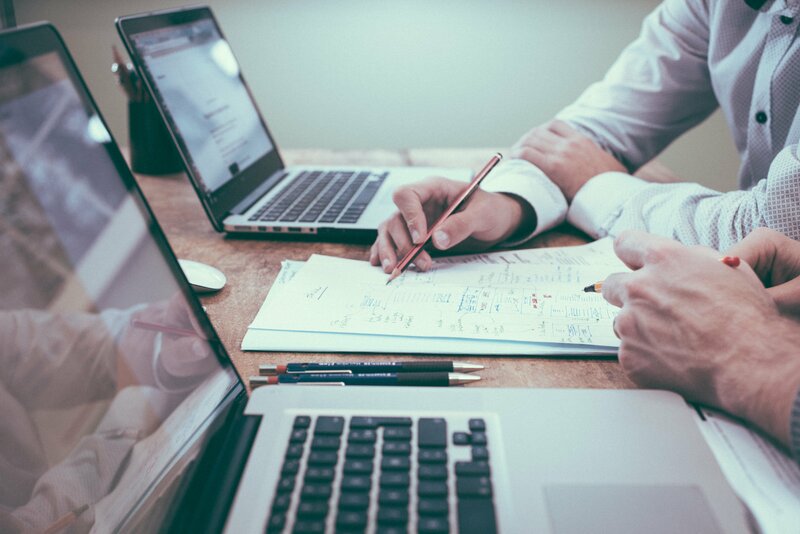 In addition to business-related expenses that may qualify you for deductions, CPAs are well-versed in any recent changes to the tax code that could impact your business return. Even if you run a small, one-person shop, if this is the first year of operation, it's worth the extra expense to hire a professional so you can make sure that you're paying what you owe - and not a penny more. While it's always fun to get an unexpected lump sum in your bank account, [getting a tax refund isn't always a good thing]. Read up on the do's and don'ts of tax returns so you can make smarter financial choices throughout the year.